Far from the one-eyed barbarians and the Long John Silvers of folklore and fiction, pirates in the 17th and 18th centuries tended to come from highly skilled sailors who rebelled against the tyranny of their imperial masters. 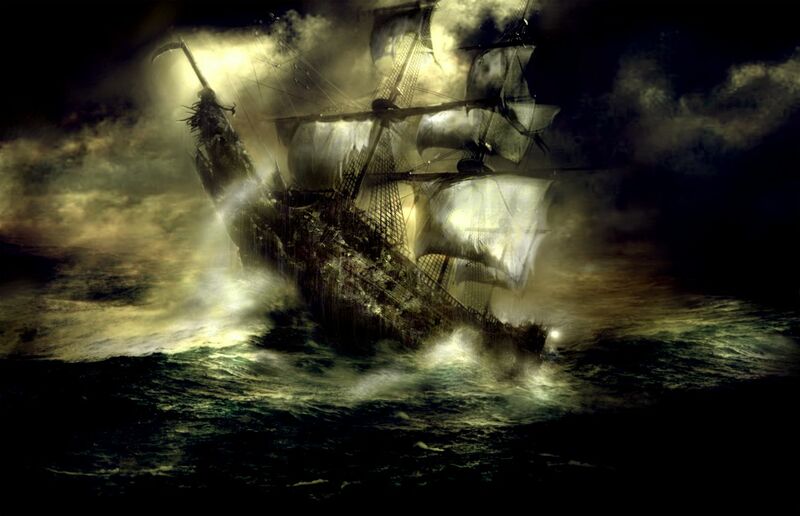 Once they had procured their own ship, articles were drawn up governing the conduct of the pirates. These articles were remarkably egalitarian. The captain of the ship was elected by the sailors and a quartermaster was elected to administer booty and to act as a counterweight in order to keep the captain’s power in check. Profits from shipping raids were distributed equally among all the sailors. When a pirate misbehaved, a meeting of all the sailors was called to determine the appropriate punishment. The pirates of the 17th and 18th centuries developed their own unique form of distributive justice. 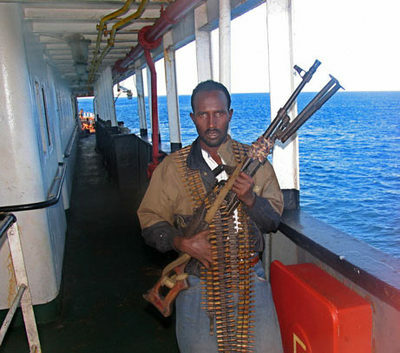 Over the last decade Somalia has become synonymous with piracy. In 2010, alone nearly 1,200 people were taken hostage in the waters of Somalia. Rather than the more conventional 17th and 18th century "robbery at sea" piracy, Somali piracy takes the form of hijacking and extortion. This pattern evolved from so called "defensive" piracy that began early in the last decade as a response by local Somali tribal fishermen to unlicensed foreign trawlers and the dumping of toxic waste. ﻿﻿These outsiders exploited the absence of a functioning Somali state capable of protecting its coastal waters. The way the pirates operate is to take the commercial vessels usually by only firing warning shots before boarding the vessel. The goal is then to extract the highest possible cash ransom and to return the ship, its cargo and its crew in decent condition. So far this business model has proved very lucrative. It is estimated that Somali pirates may have earned around $238m last year alone. A new study published in February 2011 shows that state failure is not necessarily a significant predictor of piracy. The study shows that for countries with very poor levels of governance, small improvements in such things as law enforcement, stability and security can actually lead to more piracy. Truly well-governed countries produce few pirates. However within Somalia– a so called "failed state", the report points out, most pirates originate from the relatively stable Puntland rather than the truly anarchic south and piracy is reduced when violent territorial conflict intensifies. The report argues that this is no coincidence: a basic level of law and order is necessary for pirates to ply their illegal trade. "All states shall cooperate to the fullest possible extent in the repression of piracy on the high seas or in any place outside the jurisdiction of any state". Until this happens, it is highly likely that the Somali pirates will continue with their devastatingly effective business model.